Martin Archer is very pleased to be a small part of this release made by Shaun Blezard on his Clutter Music label. 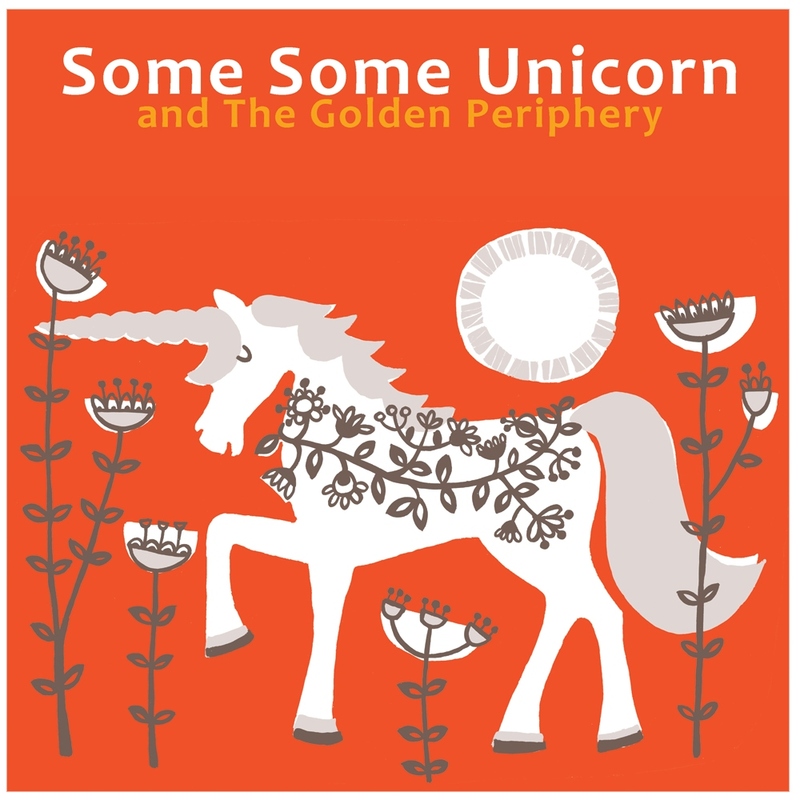 Clutter Music is very proud to release Some Some Unicorn and The Golden Periphery in December 2014. Produced with support from Sound and Music during Shaun Blezard's time as a New Voice Composer, it is an eclectic mix of drones, jazz, free improv and electronic experimentation. Featuring around 30 musicians from across the globe the album takes the listener on a surreal journey with Some Some Unicorn to the outer reaches of The Golden Periphery. What Is Some Some Unicorn? Some Some Unicorn is an experiment in communal music making. Working on the border of composition and improvisation the project is a loose grouping of musicians and artists under the leadership of electronic composer and improviser Shaun Blezard. This version was an online collaboration where the musicians were all invited to improvise to some iPad sketches by Blezard. This was worked on until Blezard worked, edited and mixed the results down to the album Some Some Unicorn and The Golden Periphery. Is a term coined by Anthony Donovan as a description of artists that are genuine 'outsiders' that find it hard to be career minded, that are open to experimentation, collaboration and not interested in being cool. This album is full of these types of artist. Shaun Blezard with Aardvark, Martin Archer, Jamie Barnes, Alex Botten, David Browne, Adrian Carter, Matt Cowe, Alexander Cutteridge, James Darrington, Pete Dent, Anthony Donovan, Graham Dowdall, Dave Fleet, Simon Fox, Samuel Freeman, Phill Gregg, Stephen Grew, The Kendal Mintcake, David Wright LaGrone, Alexx O’Shea, Herve Perez, Stuart Russell, Ian Simpson, Stephen Shiell, Jim Tetlow, Roger Vaughn, Jonathan Watt, Steve Wharton, Hannah White and the SSU Choir of Hope.